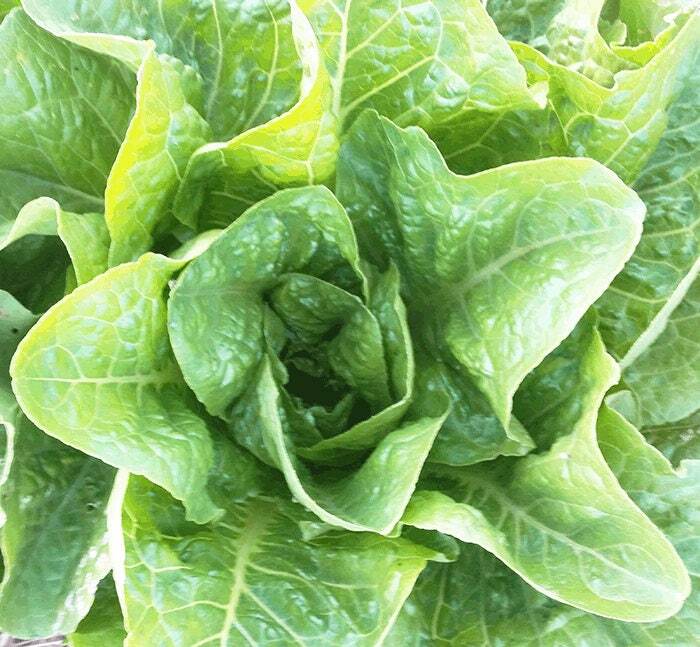 Jericho is the classic summer romaine, with big upright light green leaves that are crisp, juicy, and fine-textured. Bred in Israel to withstand desert heat and low humidity, it will hold its sweetness through whatever extremes summer brings. Leaves are resistant to tip-burn too.